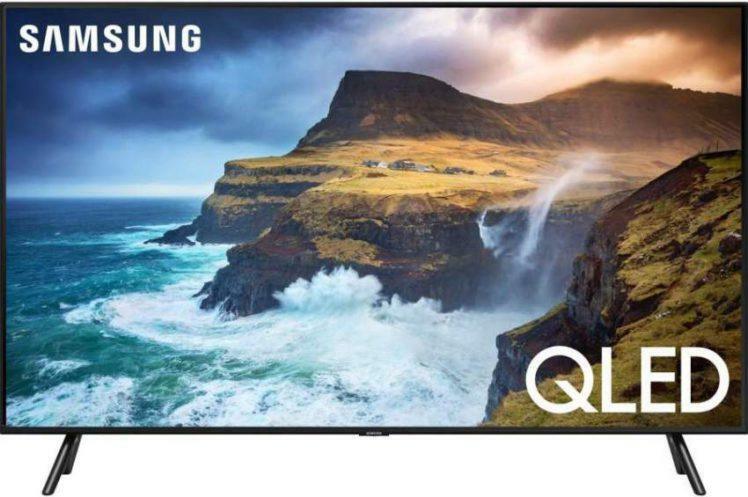 The Q8F and Q9F QLED TVs offer Direct Full Array (DFA) technology. Direct Full Array uses a panel with zones of smartly controlled backlighting that adjust automatically to deliver strong contrast, deep blacks and pure whites. 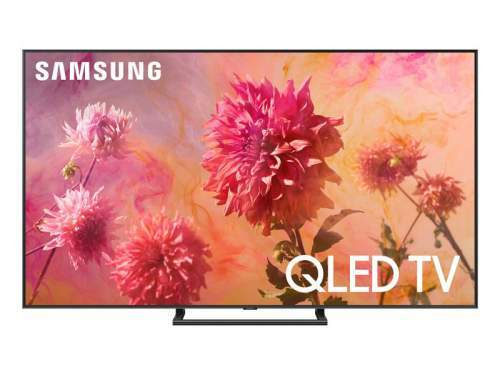 The QLED line’s smart capabilities offer revolutionary ways to set up the TV and find content. Effortless Login uses the new SmartThings app to drastically reduce the time it takes to set up a new TV. The new Universal Guide enables consumers to navigate across supporting streaming services and live TV through one intuitive menu. And with Samsung’s intelligence platform, Bixby, consumers can use voice commands to bring up their favorite shows and control compatible devices. Ambient mode provides useful information throughout the day – even when consumers aren’t actively watching movies and TV. It can play music as well as display news headlines, traffic reports, and weather updates. 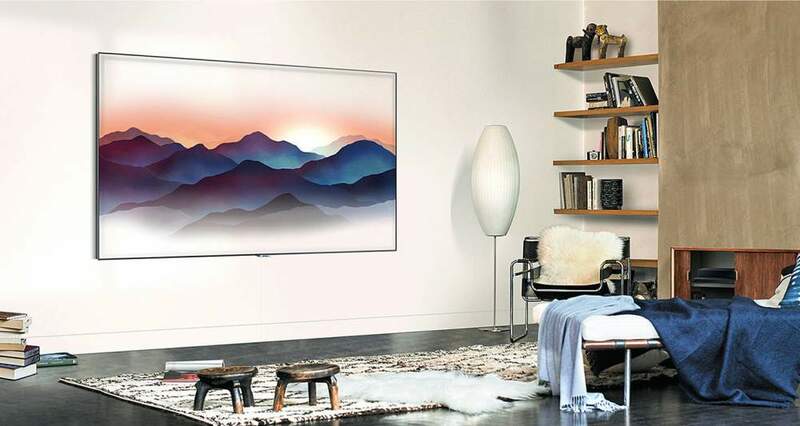 For wall-mounted TVs, Ambient Mode can mimic the pattern on the wall behind the TV to create an astonishing visual effect in which the TV blends seamlessly into the wall. 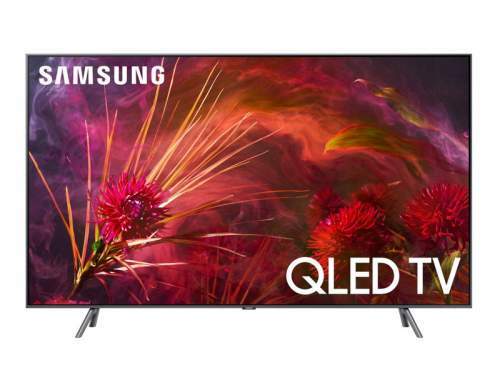 The flagship QLED TVs consists of the QF9, QF8, QF7 and QF6 series, with screen sizes ranging from 49 to 82 inches. 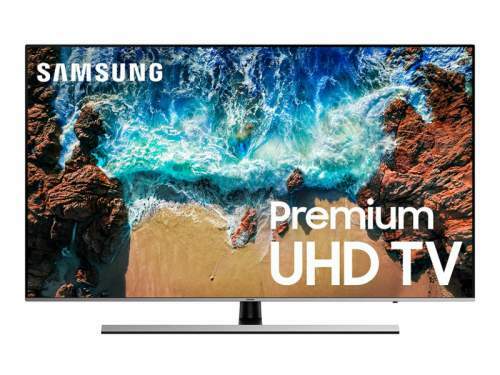 Samsung’s premium UHD displays consists of the NU8500 and NU8000, whereas the standard UHD models include the NU7100 and NU7300 displays. 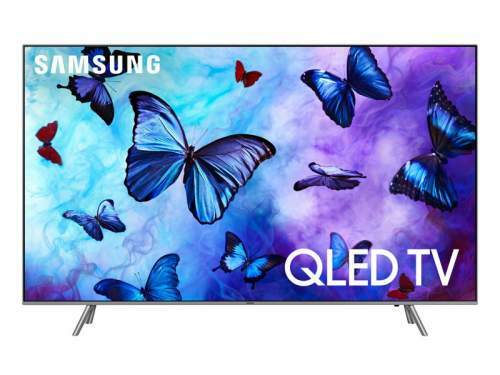 All QLED and premium models are supplied with Samsung’s One Remote which automatically detects and controls all your connected devices and content. This remote also features voice recognition. Samsung 2018 models: Size, pricing and feature highlights listed below. 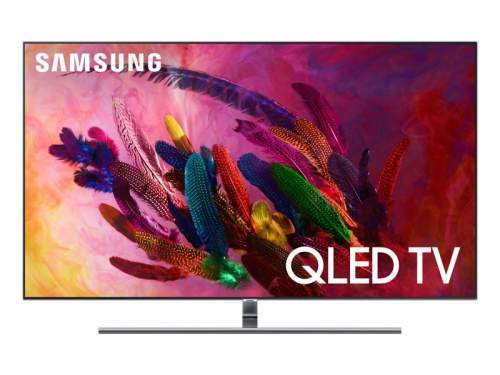 Q Color – Push the boundaries of color with Quantum Dots and a billion shades, reserved for Samsung’s flagship QLED TVs. 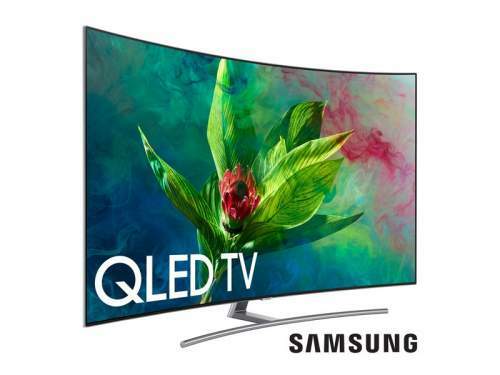 Q Contrast EliteMax – The pinnacle of QLED innovation with our best Direct Full Array LED and an anti-reflective screen delivers our most pristine detail and depth. Q HDR EliteMax – Our Maximum High Dynamic Range experience is engineered exclusively for the Q9 to deliver our most premium picture. 100% Color Volume – The secret behind color is that it may fade in bright scenes; QLED 100% Color Volume seemingly rejuvenates color in challenging content for a brilliant visual experience. Ultra Black Elite – An anti-reflective screen virtually eliminates glare to significantly deepen blacks. Auto Game Mode – Get a leg up on the competition, thanks to an optimized gaming experience with minimal input lag. Q Engine – Heighten breathtaking color and detail with a powerful processor that optimizes your content for 4K clarity, color and HDR. One Invisible Connection – One slim cable connects your power and video gear to the TV. Q Contrast Plus – Experience dramatic depth with incredibly deep blacks and an anti-reflective screen. Q HDR Elite – Step up to Elite class HDR with the power to reveal stunning details and in-depth vibrant colors. Auto Game Mode – Get a leg up on the competition, thanks to an optimized gaming experience with minimal lag. Ultra Slim Array – See details pop out with deep contrast levels. Ultra Slim Array carefully controls lighting, making dark zones of the screen darker and bright objects even brighter. Ambient Mode – Part TV, part chameleon. Ambient Mode on your QLED mimics your wall pattern for an astonishing visual effect when you’re not watching TV. 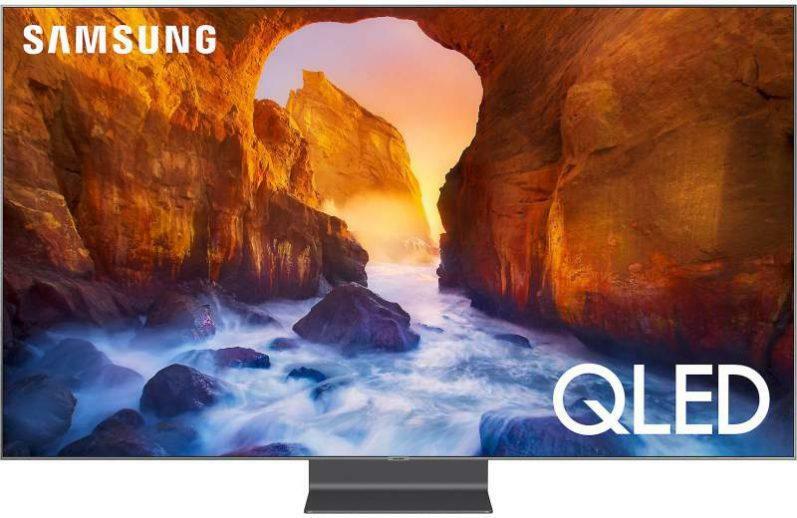 Q Color – Push the boundaries of color with Quantum Dots and a billion shades, reserved for Samsun’s flagship QLED TVs. Q Color – Push the boundaries of color with Quantum Dots and a billion shades, reserved for our flagship QLED TVs. Q Contrast – Experience dramatic depth from the darkest to brightest scenes. Q HDR – See colors in movies and shows pop, just as the director intended—in stunning high dynamic range. Auto Game Mode – Get a leg up on the competition—your console automatically optimizes TV settings for an enhanced gaming experience with minimal input lag and ultrafast refresh rates. Ultra Slim Array – The Ultra Slim Array dynamically fine-tunes the deepness of the blacks, to the brightness of the whites, for a picture with sensational contrast. Clean Cable Solution – Neatly manages cords for a crisp, clean look. Dynamic Crystal Color – Discover an expanded world of colors where millions of additional shades make all the difference. HDR Plus – See movies and shows just as the director intended—in stunning high dynamic range. 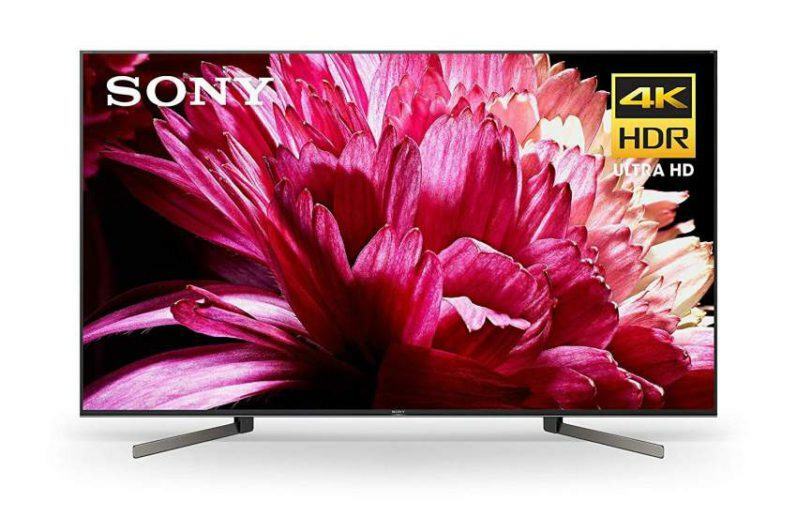 4K UHD – A crisp, clear picture that’s 4X the resolution of Full HD (1080p). 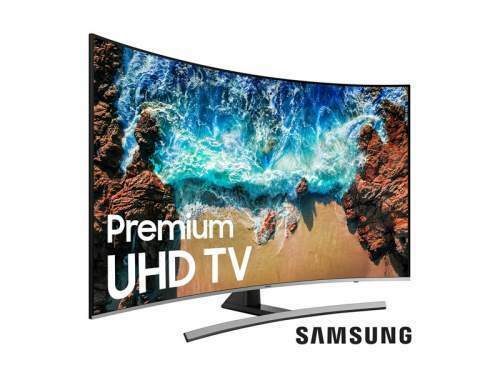 UHD Engine – A powerful processor optimizes your content for 4K picture quality. 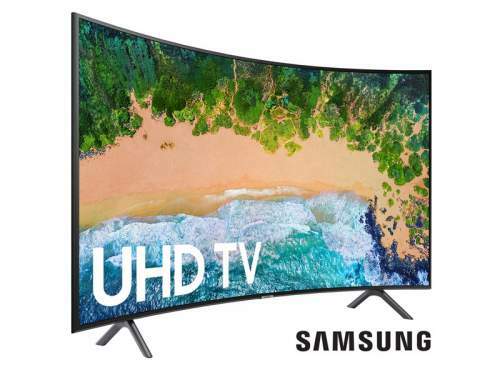 Auto Depth Enhancer – Experience an immersive sense of depth on a curved screen with optimized contrast across multiple zones of the picture. Contrast Enhancer – Experience a greater sense of depth with optimized contrast across all areas of the screen. PurColor – More than 16 million shades of color deliver a vibrant picture. HDR – (High Dynamic Range) Brighter picture image with increased contrast and more vivid colors. UHD Dimming – Optimizes color, contrast and image detail for greater enjoyment of action movies and sports. 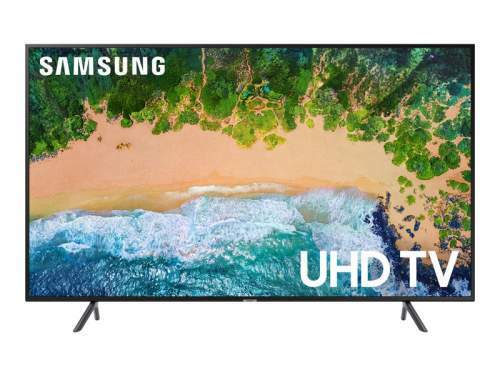 Are any of the HDMI inputs on the 65 inch nu7100 2.2 compliant? All HDMI inputs on the NU7100 are 2.2 compliant.